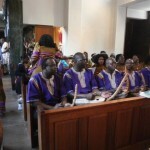 The Acholi London Christian Fellowship Choir is a non denominational choir group formed to play active roles in transforming the lives of disadvantaged, neglected, poor children and communities in the UK and beyond to live normal lives and become responsible instruments of peace, reconciliation and love for one another. We are a group with a determination to lead in reconciliation, respect and love for one another and therefore the presence of other nationalities, tribes and members belonging to different religious groups should be welcomed with joy and encouraged as long they continue to support and adhere to the rules and regulations of the group. This is an international Choir group guided by the sincere and true message of repentance, forgiveness and love for one another according to the Good news of the Gospel of Jesus Christ. 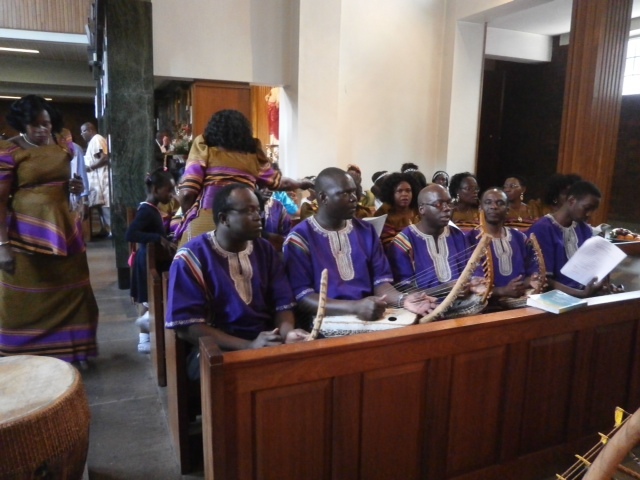 The membership of the Choir shall be opened to all in the following categories irrespective of their nationalities, religious or ethnic groups. Those committed to the cause with willingness to abide by the constitution and code of conduct of the Choir and committed to pay annual membership contribution fees. Honorary members shall be any member who in the opinion of the executives of the Choir has rendered exemplary service to the association. Any member(s) of similar groups who value the activities of the ALCFC group and are commitment to the cause. Associate members shall have no voting right and shall not hold any office unless agreed upon by the executive committee.